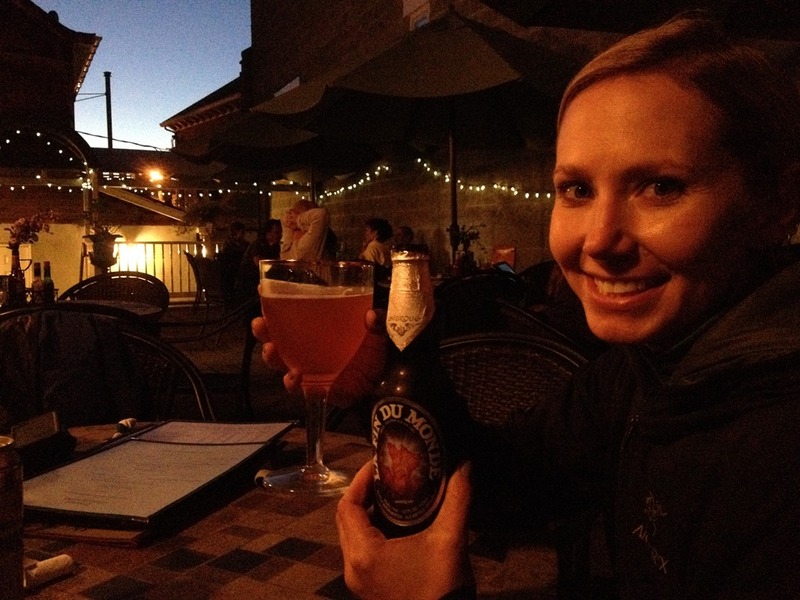 A climbing trip to the Gunks is never complete without stopping at Bacchus! I started of the night with Mission to Earth by Rushing Duck Brewery of Chester, NY at 7.2% abv. 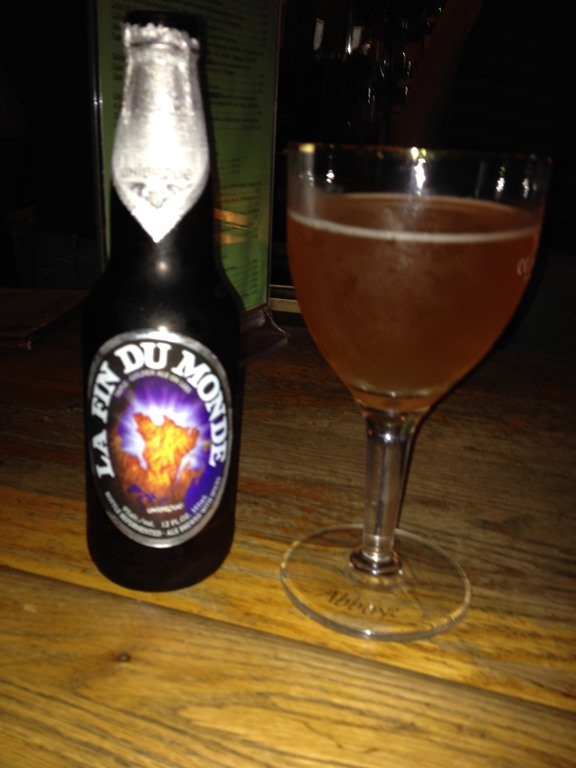 Later in the evening I had the La Fin Du Monde by Unibroue of Quebec, Canada at 9% abv. 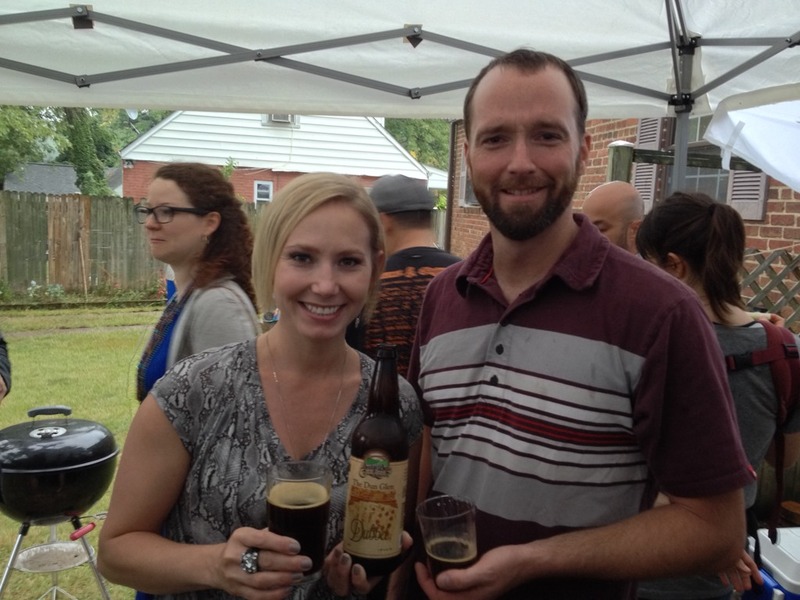 On this rainy day we hung out with some friends in their backyard enjoying a few beers! 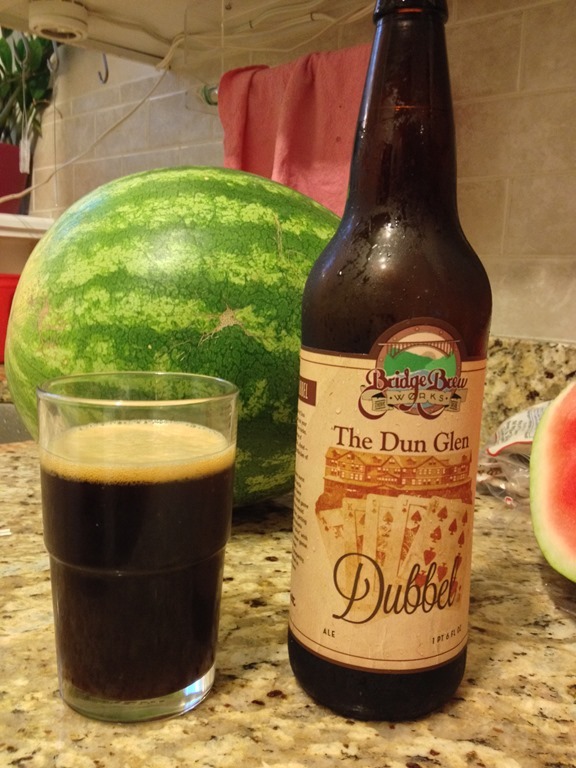 I had The Dun Glen Dubbel by Bridge Brew Works of Fayetteville, WV at 7.08% abv. 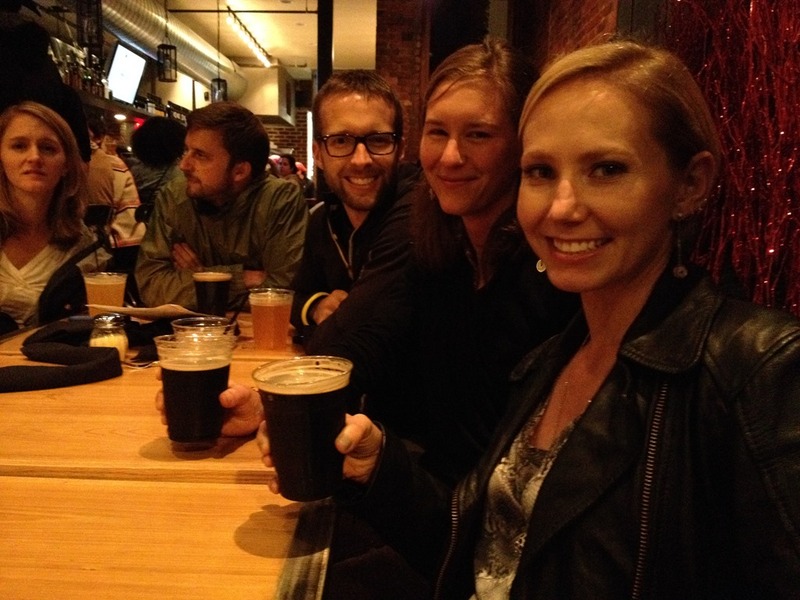 Later in the night we made it out to H St and went to Red Rocks Pizza for more beers! 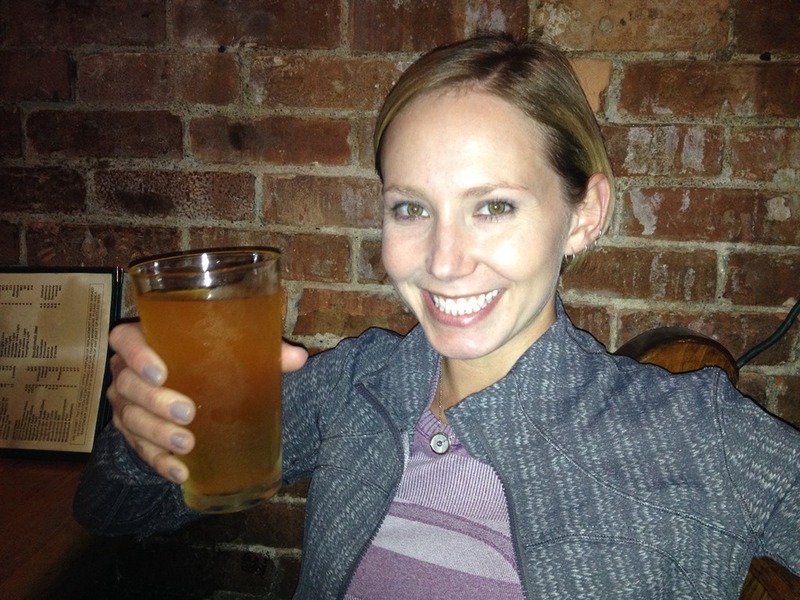 I think I stuck with the Flying Dog Pearl Necklace Oyster Stout. The Sweet Baby Jesus by DuClaw brewing Company of Baltimore, MD at 6.5% abv. 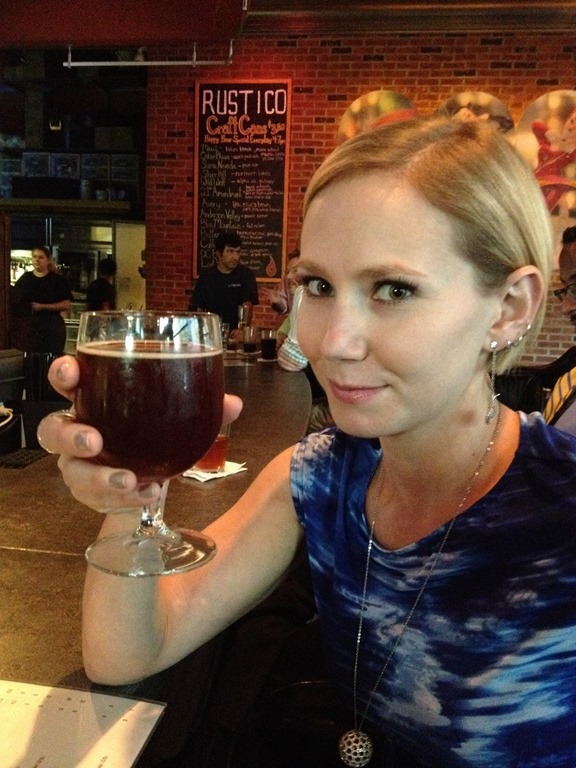 We were at Rustico in this pic, but I cant remember what I was drinking! 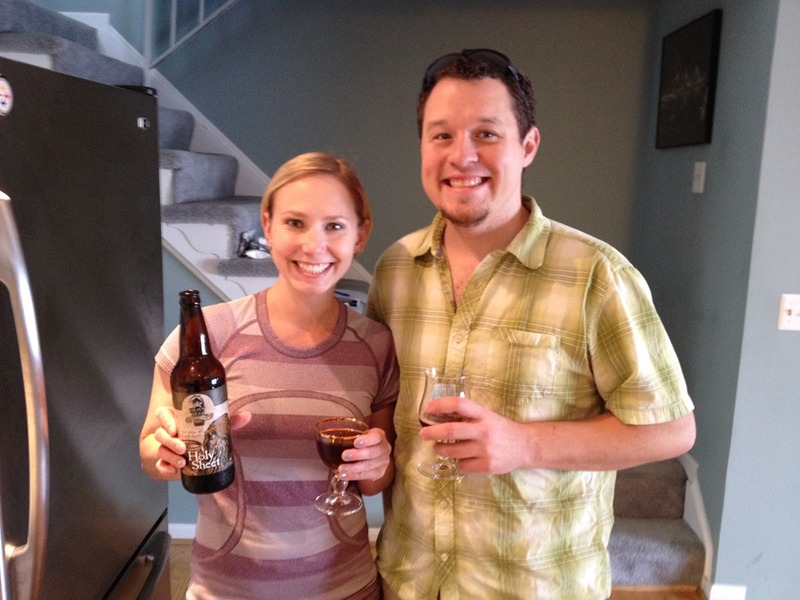 The second time we brewed we invited over Steve and his girlfriend Stephanie! He brought the Heavy Seas Holy Sheet by Heavy Seas Beer out of Baltimore, MD at 9% abv.